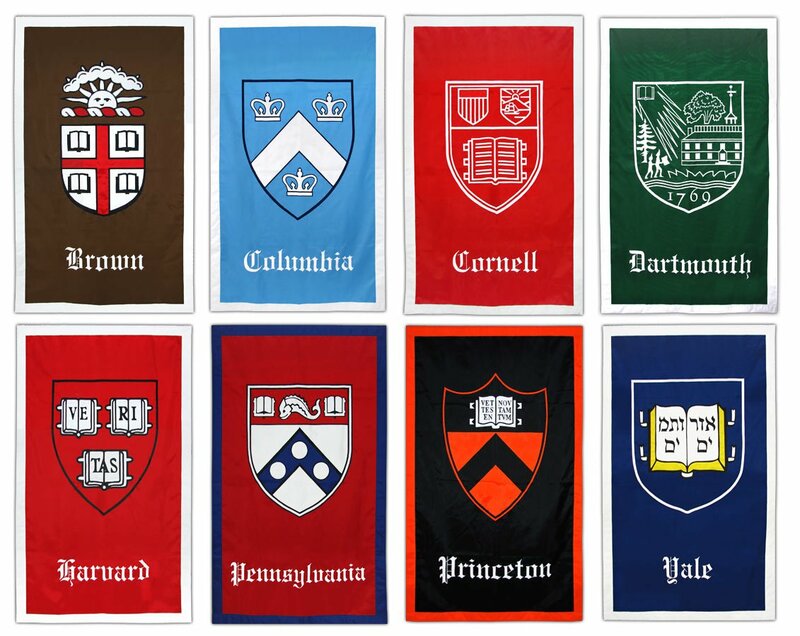 Yesterday Cassandra Hsiao heard the news that she made it into not just one but all eight schools of the Ivy League. 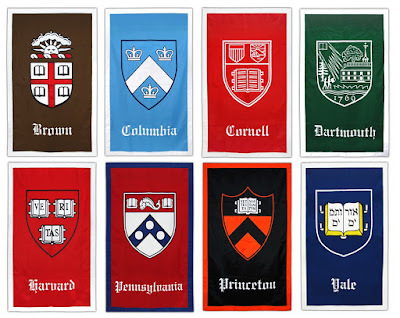 With offers to study at Harvard, Princeton, Yale, Dartmouth, Brown, Columbia, Cornell and Penn, she now has to choose which world class institution she’ll join in the Class of 2021. A writer, journalist, and one-time rapper (in front of Lin-Manuel Miranda), Cassandra explained how she nailed her applications – and shared her common app essay that helped get her there.